Quickly set your paddles and baskets to the correct height! It is essential to accurately set the height of the paddles and baskets above the bottom of the vessel. The USP states 25mm ±2mm as an acceptable limit. 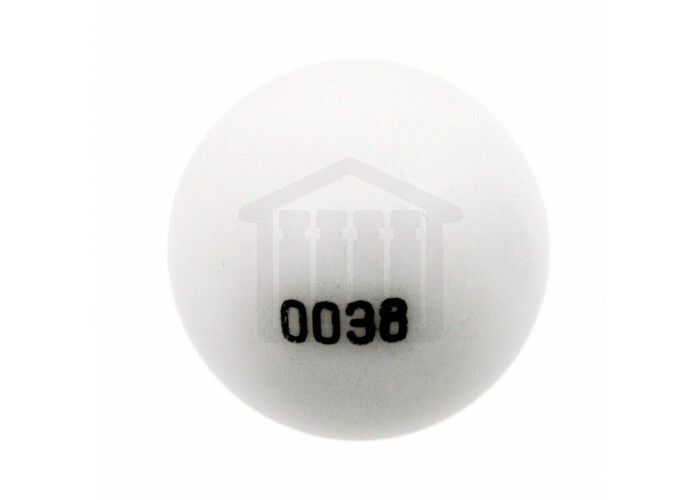 This QLA depth setting ball is a simple 25mm PTFE ball fcompatible with all baths. To set the correct depth, simply place the ball in the bottom of the vessel, lower the paddle or basket until it touches the ball and fix the shaft in position.